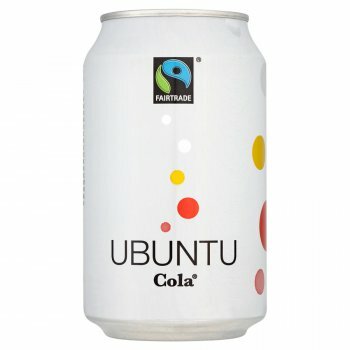 Ubuntu is proud to present the UK with its first Fairtrade labelled cola. They were awarded this accolade back in May 2007 because this liquid refreshment fizzes with fairly traded sugar from Kasinthula in Malawi and Kaleya in Zambia. As well as ensuring that their farmers receive a fair deal, the company also sends 15% of their pre-tax profits to the Ubuntu Africa Program to run development projects for their producers’ communities in Africa, to be invested in economic, environmental and social projects.